The gift of Garden membership makes the perfect present . . . Thinking about Christmas? Worried about those difficult-to-buy-for friends and relatives? 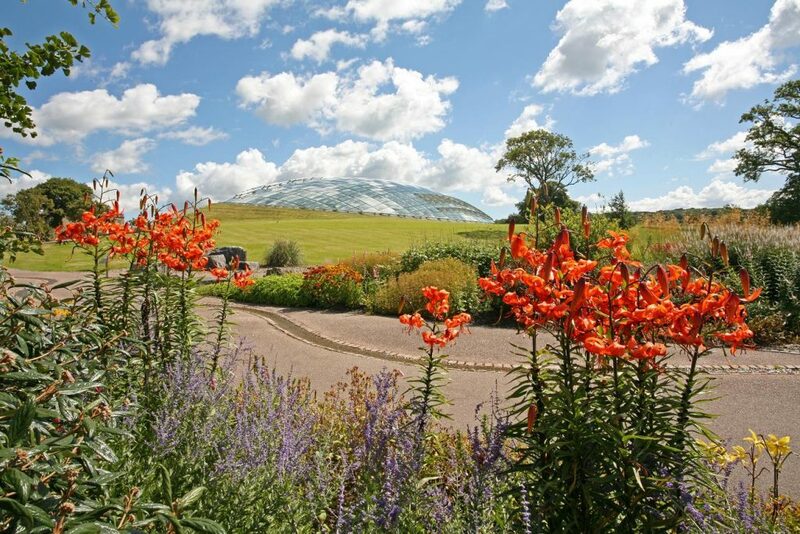 Membership of the National Botanic Garden of Wales is the gift that keeps on giving – offering FREE entry to the Garden 363 days a year and much more besides. Prices start from just £36 and, remember: you can buy for an individual, for a couple or for a whole family (two adults and up to four children).